With the arrival of summer and good weather, there is no better time to promote your business by giving a gift to your most loyal customers and possible future clients. Promotional beach products that have been customised with your company's logo are the perfect promotional gift or detail to enjoy the summer? 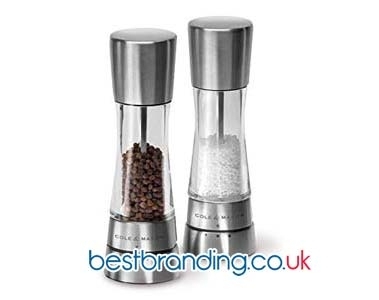 In our BestBranding online store, you can find a full range of beach products that can be customised with the logo, name, or slogan of your company or business. This will allow your clients to always keep you in mind at the time of buying your products or hiring your professional services. 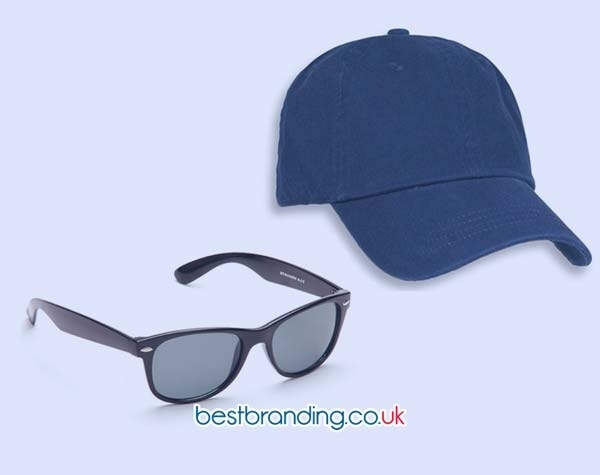 In our promotional beach products catalogue, you can find everything from traditional t-shirts, beach balls, and modern sunglasses to sandals, beach sets, beach bags, mats, umbrellas, beach games, and fans. Each and every one of the beach products that we offer you at BestBranding has been designed for the enjoyment of all those who receive your gift, from young to old. Beach products are always well-received by customers, making them an excellent way to achieve loyalty from those who trust in your products, as well as a way to reward those who trust in your business. Quality is one of our main goals. It is precisely for this reason that our clients are fully satisfied with the products or promotional items that they purchase on our website. From the manufacturing materials used in all the products we offer to the printing of logos or mottos on the products you will enjoy, everything will be of the quality that your company and your customers deserve to receive. The products that are not of sufficient quality, whose materials of manufacture, employees, or printing does not meet the expectations of the companies that trust in us and by those who receive such gifts, can only affect the image of your company negatively. At BestBranding, that will not happen to you. Our products are synonymous with quality. Why Choose Our Advertising Beach Products? There are many reasons to choose each and every one of our beach products, but there is no doubt that the main reason is that they are very useful leisure and entertainment products to enjoy during the holidays, on the beach, or even daily in some cases. In addition, the advertising beach items that we offer at BestBranding are practical, useful, and carefully designed. On the other hand, it is worth mentioning that the advertising beach products that we offer at BestBranding, are appropriate for any company or business, regardless of the sector. They are as suitable for small businesses or family businesses as they are for large multinationals. 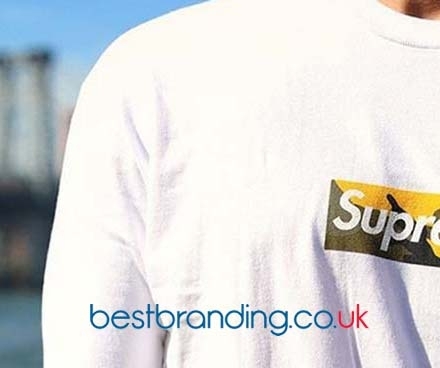 In BestBranding’s online store, you will find what you need to surprise your customers and collaborators with gifts featuring your high-quality company logo.